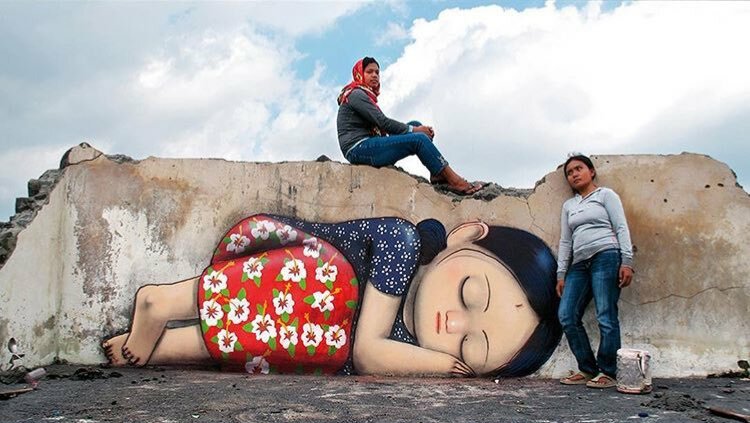 Pangukrejo, Java, Indonesia: new piece by French artist Seth Globepainter. 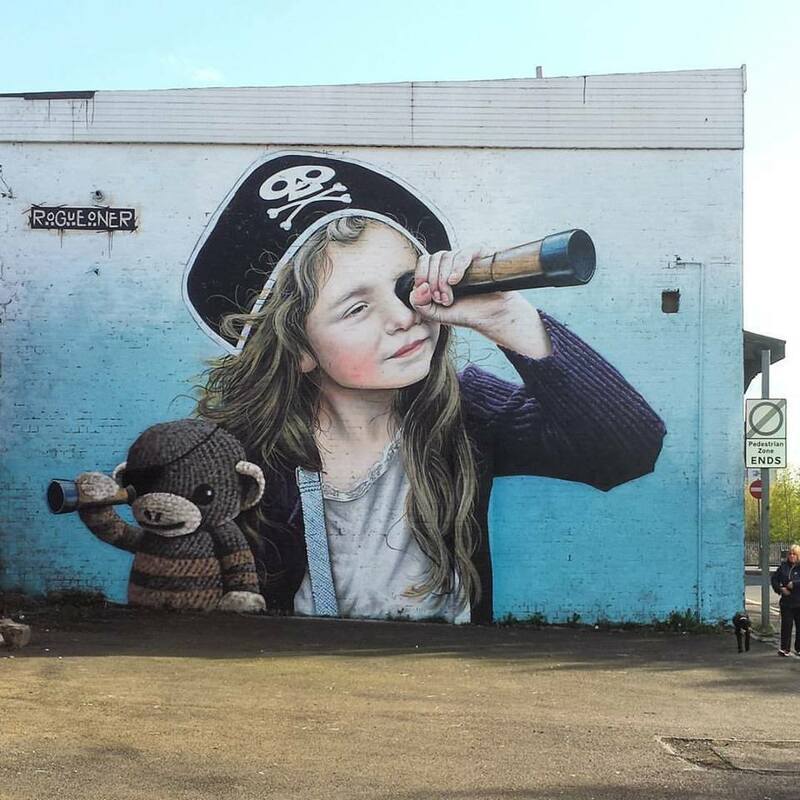 Glasgow, Scotland: new piece by Scottish street artist Rogue One. 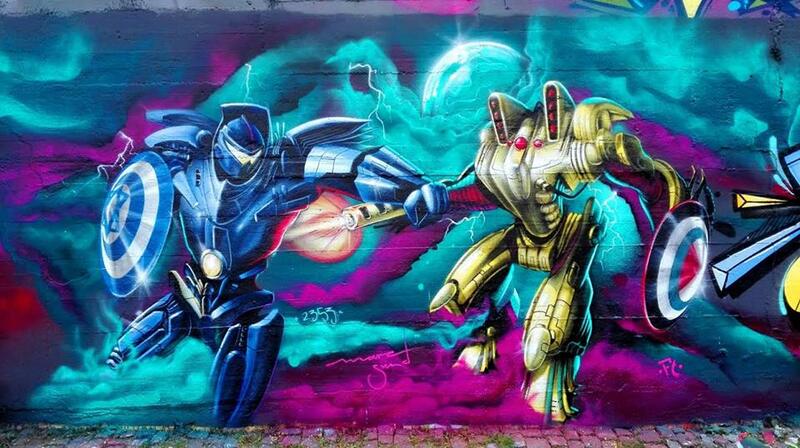 New piece by Marc Sund.